The junior finance minister has denied the government has given up on getting money from Europe to help cover the cost of bailing out the banks. Hopes were raised following a deal reached in June 2012. 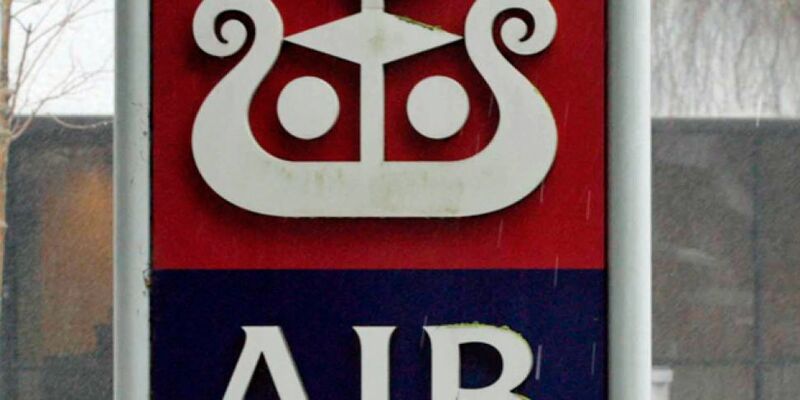 But advisors have now been appointed to look at options for the state's stake in AIB. There is speculation part of it could be sold later this year. Finance Minister Michael Noonan believes Ireland can get back nearly €29.5bn that the state pumped into AIB, Bank of Ireland and Permanent TSB. "The cost the taxpayer has incurred to secure this has been unprecedented," he writes in the Irish Times today. "Maximising the banks' value and ultimately the return of cash to the taxpayer is a key priority in 2015." "Today I have appointed financial advisers to ensure we optimise the return on AIB, where more than €20bn of taxpayers' money has been invested." "However, we will take our time in assessing all options to ensure the banks are operated in the best interest of the Irish economy and that the return to the taxpayer is maximised," he adds. Newstalk.com's business editor Ian Guider told Breakfast that what the Mr Noonan has not mentioned is also worth noting. While Junior Minister Simon Harris insists the government will focus on getting the best deal for the taxpayer, which may not be through a European payout.